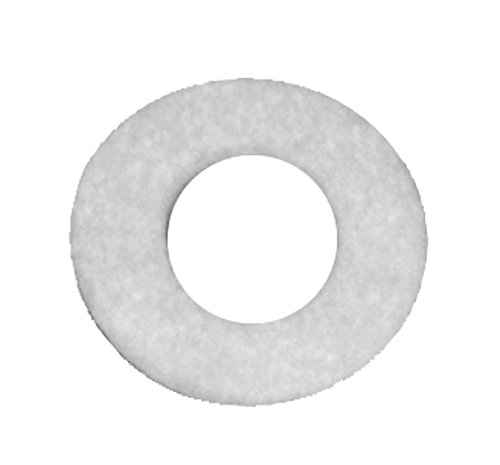 Rubber and Felt Washers for Lamp Making, Repair, Restoration and Other Applications. for Lamp Making & Repair, etc. 3/4" & 1" O.D. x 3/8" I.D. x 2mm thick. 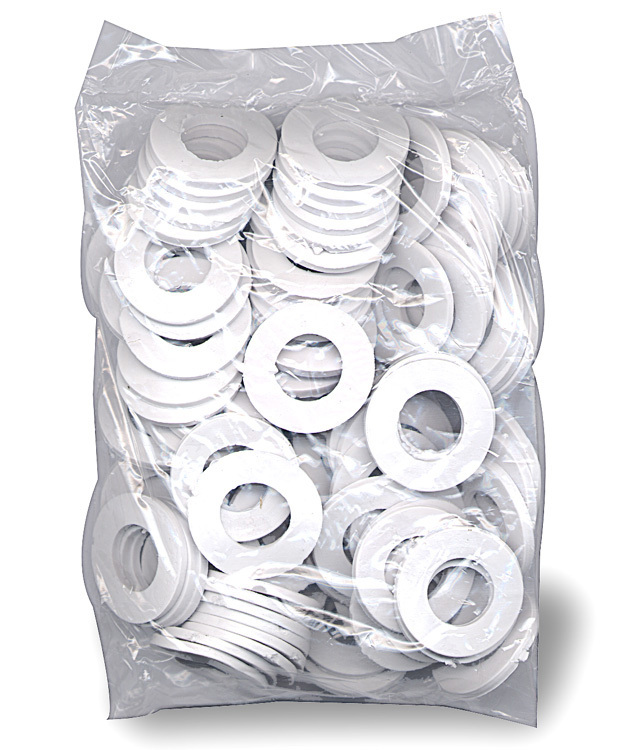 Flexible WHITE Rubber. for Lamp Making & Repair etc. 1-3/16" O.D. x 3/8" I.D. x 1.5mm thick. Flexible BLACK Rubber. for various applications. 1-5/16" O.D. x 13/16" I.D. x 3mm thick. 3/4" O.D x 3/16" I.D.